Since I may be without power for several days as Hurricane Sandy barrels its way up and into my neck of the woods - New Jersey - I thought I'd post my Forgotten Film Tuesday post today. 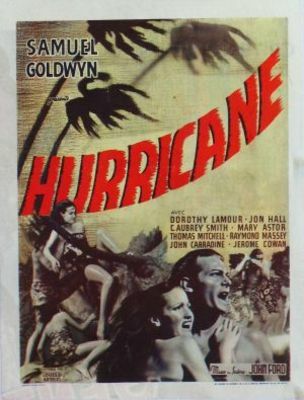 Apropos of up and coming conditions, my choice for Tuesday is Samuel Goldwyn's HURRICANE (1937). A film directed by John Ford and Stuart Heisler with a screenplay fine tuned by an uncredited Ben Hecht. Talented people. The special effects are also quite good not only for 1937, but for anytime - they work and catch you up in the thrills and harrowing chills. What more do you want? Remember too, to check Todd Mason's blog, Sweet Freedom for more Forgotten Films. Hopefully he'll be online as will the majority of movie mavens who normally post on Tuesday. 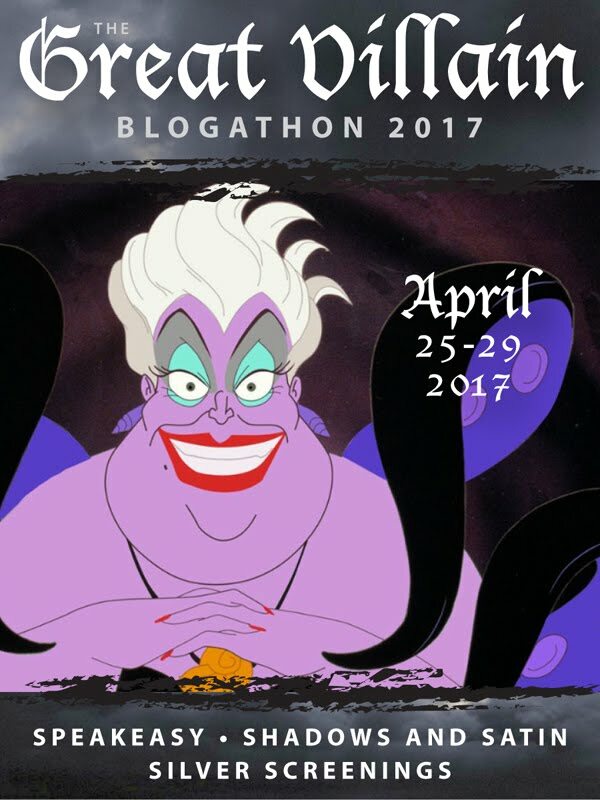 It just occurred to me that I could have set this up to post automatically on Tuesday. But just to be on the safe side, I'm posting this evening. There's no law that says you HAVE to read it today. For that matter, there's no law that says you have to wait until Tuesday. HURRICANE has a terrific all star cast - well, an all star B-movie/character actor cast. Okay, so mix all these acting pros together in a tale of racism, murder, persecution (ala Les Miserables) PLUS some really nasty weather and you have one terrific popcorn movie. The story takes place during the good old days of Colonialism (I'm being ironic) in the South Pacific. John Hall plays Terangi, a well-meaning native who works on an island schooner captained by the always acerbic Jerome Cowan (one of my favorite actors). Terangi's intial run-in with the law after a brief scuffle in a bar in Tahiti initiated by a racist lout, begins years of hardship for an man who, as his sentence keeps getting extended, cannot stand being confined. Terangi tries repeatedly to escape and get home to his wife Marama (Dorothy Lamour), not to mention to the daughter he's never seen. The story is revealed in flashback by Dr. Kersaint (Thomas Mitchell), who tells the tale to a fellow passenger as their ship passes a ruin of an abandoned island somewhere in the Pacific. Kersaint knew all those involved in the story and so is the perfect person to enlighten us. Thomas Mitchell as the doctor. The actor received his first Oscar nomination for the part. Making faces at the wind. The main memory I have of this movie is the hurricane near the end. It is extremely well done and one of the main reasons for seeking out this film while you're sitting around, hopefully nice and dry and cozy. Unlike me. 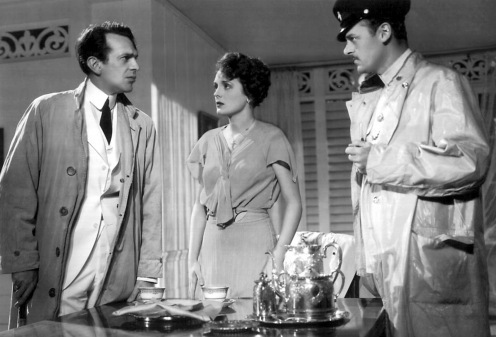 Raymond Massey, Mary Astor and Jerome Cowan. I love a good sneer. The gloriously evil-countenanced John Carradine plays his usual scurvy type who gets his just deserts in the end and C. Aubrey Smith is well cast as a humanist priest, good at keeping secrets. 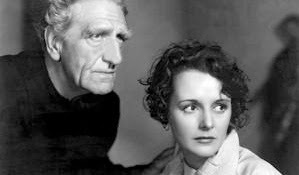 The craggy faced C. Aubrey Smith (another of my faves) and Mary Astor. 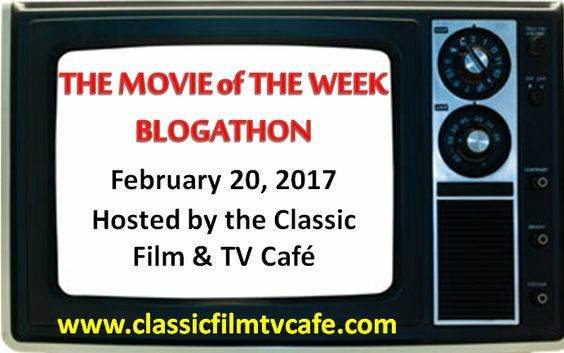 As the main hero and heroine, Jon Hall and Dorothy Lamour are just right: beautiful, sympathetic, idealistic and therefore, probably doomed. If you've never seen this film, don't miss it. It is now available for instant viewing on Amazon for a couple of bucks and for instant streaming on Netflix, if you happen to be a member. Trailer. John Ford and crew, shooting a scene on set. Lovely review, Yvette. I hope it's okay that I'm reading it Sunday. 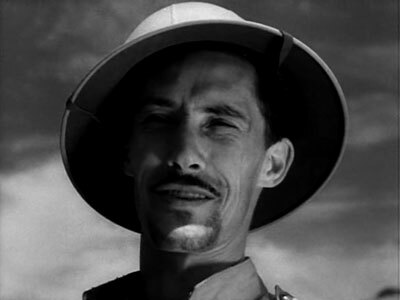 I also like Jerome Cowan very much, and a good sneer from John Carradine, and when you are being ironic. Now if only we all looked that good in a sarong. A great choice for Tuesday's film! You in New Jersey and me in Philadelphia, let's stay safe and dry! Jacqueline, we should start a Jerome Cowan fan club! I could actually have posted the review today, but I wasn't sure what this morning would bring. Great review and layout, Yvette. I'm going to see this film if I get the chance. 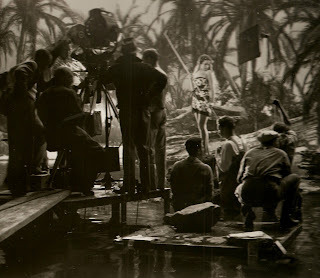 A film called HURRICANE back in 1937? I didn't know that. Love Dorothy Lamour and this is one her best. Just so graceful. It's a good one, Prashant. I hope you'll get a chance to see it at some point. I always liked her too, Patti. This is actually a pretty good film. Oh I love those old Dorothy Lamour Bob Hope movies. I always preferred her with Hope. Couldn't stand Bing Crosby. Ugh. Yes, I'm fine, we were lucky. Never saw this, but like Dorothy Lamour. Will try to see it. I think you'll like it, Kathy. I love this movie but it's not available on Amazon Prime or anywhere else that I can find, well, except for purchase. 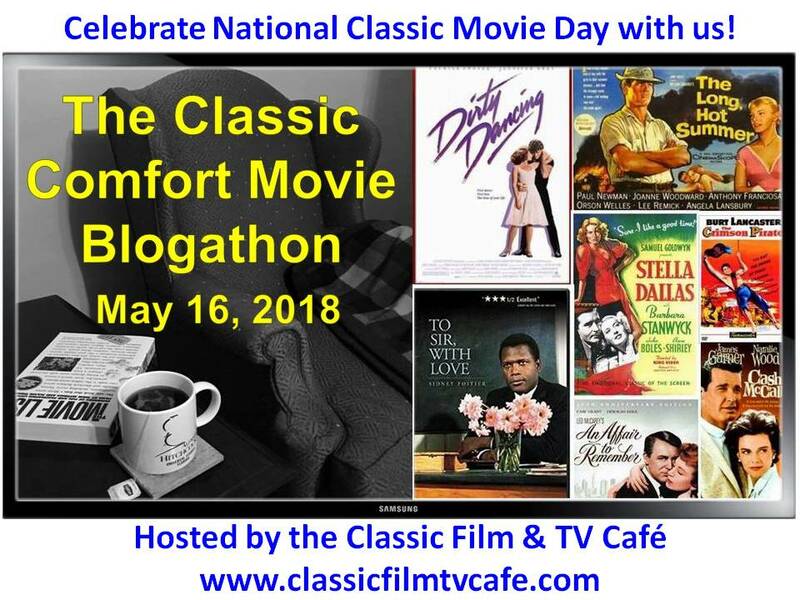 I saw it a few decades ago on TV on a rainy day in L.A. and rank it among my favorite's from "the old days". Can't wait to catch it again.